Think of moving down instead of up? If your basement or cellar is gathering dust and is unused , why not consider creating a whole new room for your home. Basement and cellar waterproofing is becoming increasingly popular as property prices increase. Waterproofed cellars and basements are perfect for expanding your living space to give you that gym, extra bedroom, studies, games rooms or a utility room that can improve the value of your home and improve and considered a very cost effective way of increasing your living accommodation. Using the latest available technologies we can transform your basement into a spacious new room. Over 30 years experience in waterproofing and basement tanking In simple terms converting your basement or cellar would require, internal remedial structural waterproofing and associated damp proofing works and re-plastering, the process and amount of work involved would depend on the final use for the basement or cellar. Following the inspection of your property, our surveyor will make a recommendation to you based on the type of waterproofing required, the solution will depend on depend on the type of ingression it is to prevent, either a damp or water ingression. There are several systems available and as in many areas of life technology moves rapidly which is why waterproofing systems are incredibly effective today. To eradicate dampness the most commonly used method involves using a cementatious type membrane, for a water ingression the most common is a drain membrane system. 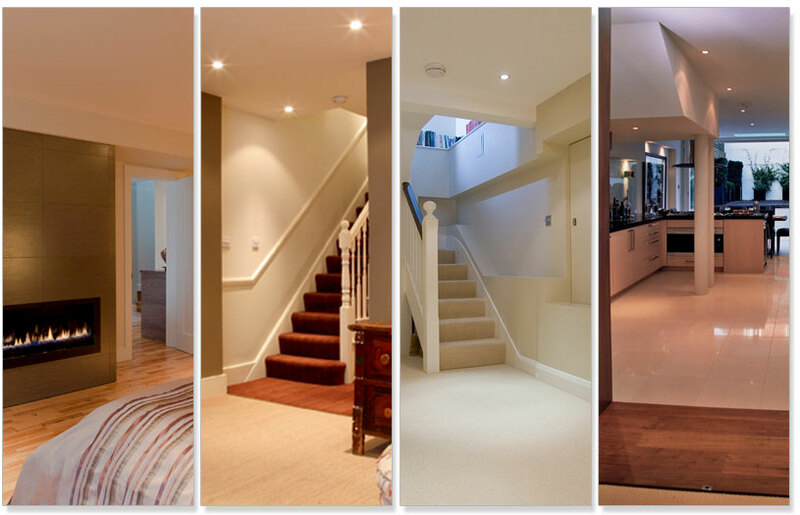 With years of valuable knowledge and experience and being members of the PCA and CHAS you can rest assured when we leave all you will be left with is the peace of mind that your basement conversion has been done to the highest standards possible. If you have any questions to put our Basement and Cellar Conversion specialist or would simply like to book an appointment for a survey please call we are always happy to help.